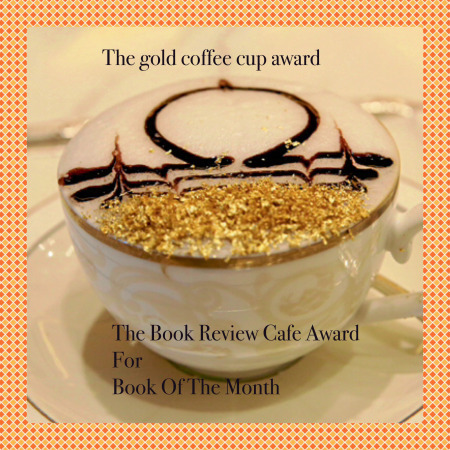 A gripping and tense, fast-paced thriller. With short chapters, this book is one of those you can’t put down. Fascinating, scary and sad all at the same time. 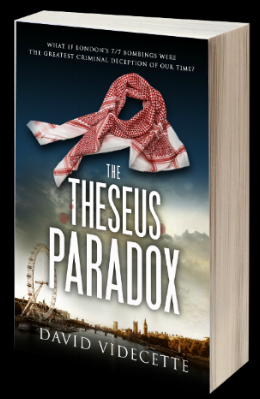 Click to read the full review of The Theseus Paradox at: Mrs Bloggs' Books. 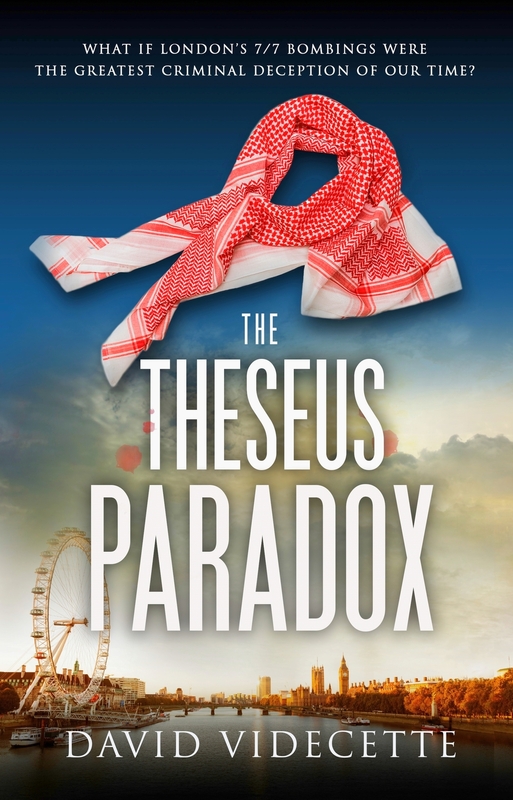 Click for Claire Knight's full review of The Theseus Paradox. Click to see Claire Knight's Year in Books on CrimeBookJunkie. An absolute corker of a book. ...it grabbed me by the throat and refused to let go. Even when I wasn’t reading it I was thinking about it. ...Expertly brought to life...an engrossing read and a fantastic début novel. A very powerful story. I had goose bumps and found myself holding my breath. 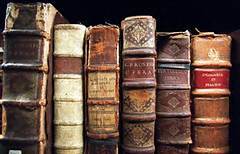 The Theseus Paradox made me think and was thrilling from the first page to the last! Really hope it’s the start of a series. Amazing twist...could hardly bear to put it down! How could I NOT include this book in my Top Ten? A superb thriller. Unique reads like this don’t come around very often.